A rub dub session with a nice douse in the bath is a luxury that we all crave for, and that comfort demands few accessories along with the bathtub itself, one amongst them is a bath pillow. 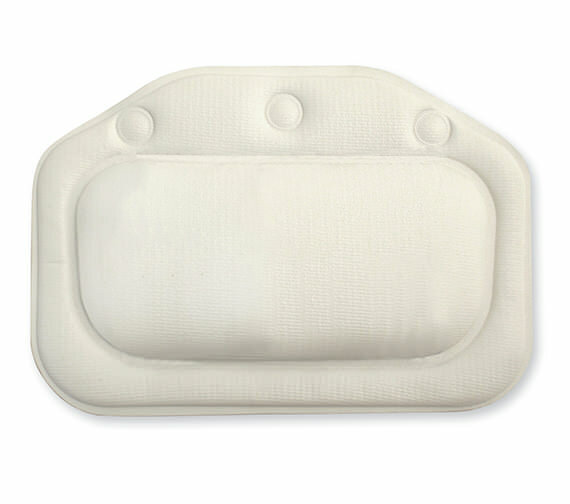 You will certainly find a plethora of options while shopping for a bath pillow. If you simply step into your bath and find your pillow waiting for you to lie on it and splurge, what better pampering can you ask for? Choosing a bath pillow for your bath might be quite as task given the cheap materials utilised in their making. The Bath Pillows may soon become a breeding ground for bacteria due to the wetness and high moisture content in the bathroom area. But this bath pillow from Croydex has been judiciously crafted to avoid the inconvenience and give you the best of both practicality and aesthetics. Being resistant to water and firm positioning with the suction fit, it doesn’t spoil the pleasure of your bathing session. 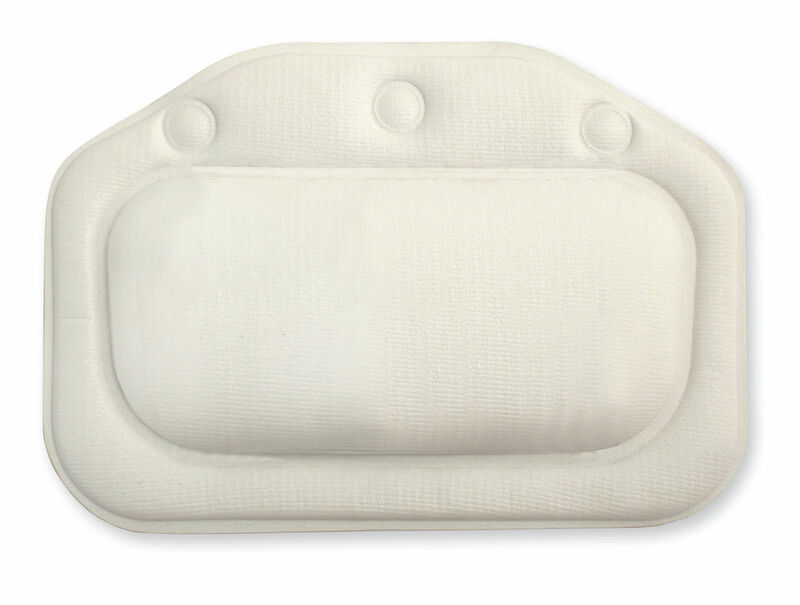 The Standard Cushioned Bath Pillow from Croydex will enhance your comfort multi-fold with its soothing white finish presence. Designed and crafted for your comfort from machine washable Croydelle material, it features secure grip suction cups to hold it in a position of your choice and makes a strong style statement as well! Whats more, it can be procured at a very special price when ordered from our online store. Buy this item with confidence from our online store, where quality bathroom products are sold at really affordable prices! Size : 300 x 210mm [Length x Width]. Easy to clean - machine washable. I received it pretty quick and the quality is decent but there needs to be more variety of bath pillows on offer.